Southend-On-Sea the gem of Essex is a great place to take CBT Training by the sea-side. In Southend-on-sea, the home of the worlds longest pier, you will have even more fun on two wheels. With plenty of quiet residential streets, perfect for beginner riders, with fewer vehicles and less pressure to get you accustomed to the roads on a moped, scooter or motorcycle. For dual carriageway practice start on the A127, that can accustom riders to commuting life and/or travel into or closer to London. CBT Training in Southend-On-Sea is located near the airport, London Southend in Rochford. Easily accessible by road, rail or even plane. With easy access to country roads, making for essential hazard perception practice. CBT Training take 6-8 hours on one day and with 7 days a week training, you will be able to train on a weekday or weekend, suiting your busy schedule. Following your CBT Training you will be able to move your journey on to a bigger full motorcycle licence. The first step is to take your theory test. 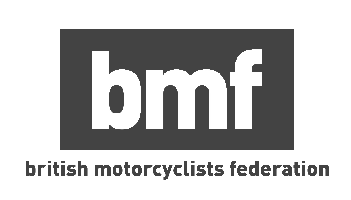 After succeeding in your CBT training in Southend and then passing your theory test then you will be able to take your motorcycle full licence tests. The first module is off-road and the second is on-road. Passing both of these modules will give you an AM, A1, A2 or A licence depending on your age.